It’s raining . . . . and raining . . . . and raining in Mumbai. Rains are . . . . . getting wet, romance, love, fresh, clean, long drive, bhutta (corn with lots of nimbu mirchi), unexpected break from office, hot pakoras . . . . So this time when it rains, let’s surprise our dear ones with this interesting bread which looks difficult to make, but in reality it is really simple. 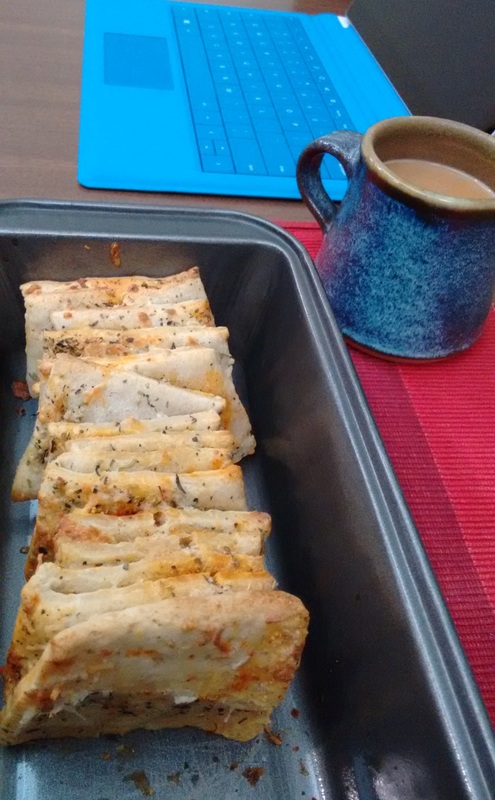 I made these last week along with baked potato wedges and they disappeared quickly. This is from my old recipe book and at time I just jotted down whatever caught my fancy, so I am not sure of the source. Take flour, salt, butter, garlic paste and mix well together. Add yeast and again mix well and form a soft dough with milk. The dough should be soft, pliable and not sticky. Adjust the flour/ milk as required if necessary. Shape the dough in shape of a ball and coat it with oil. Place it in a well-oiled bowl covered with cling film for 1 ½ hour in a warm place till it almost doubles in size. 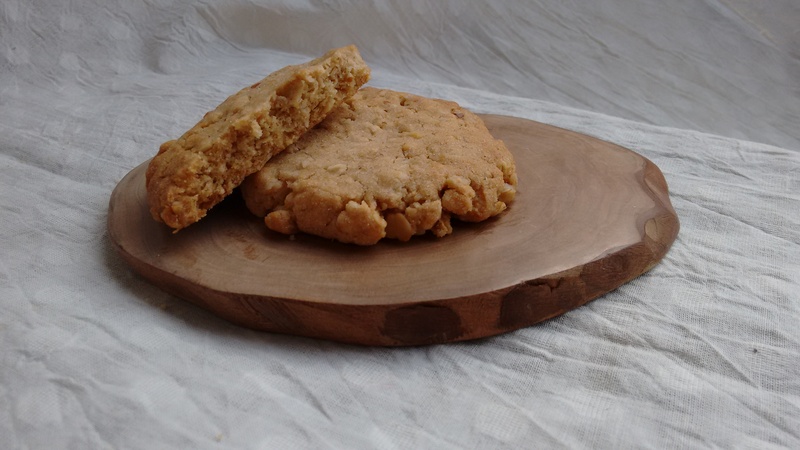 After the dough has doubled in size deflate it and a lightly floured surface shape it into a rectangle shape. It should be approximately quarter inch in thickness. On top of this rectangular dough apply butter and evenly sprinkle dried herbs and chilli flakes. Lastly add grated cheese (I used mozzarella cheese as I had some leftover, but cheddar would be fine as well). 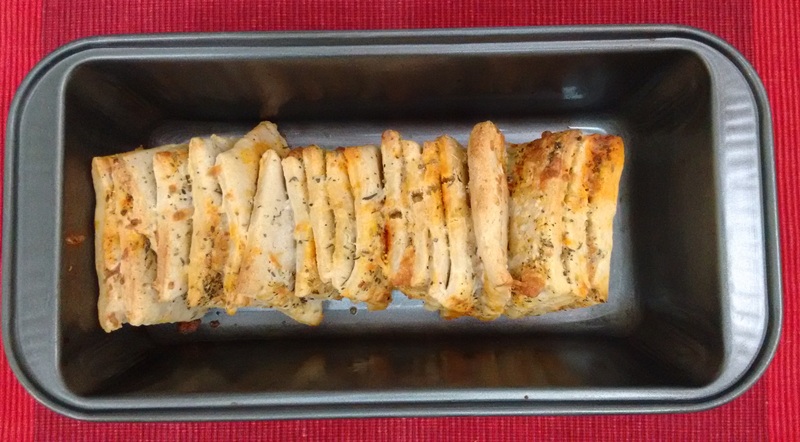 Now with your pizza cutter, cut this rectangular sheet lengthwise in four/ five parts to get long strips. Place these strips one above the other with the buttered side up. You don’t have to be perfect with this. Then with the knife cut the log of strips into equal squares. So, now you are left with piles of squares. Grease a rectangular tin and place the square piles with the buttered side facing sideways and fill up the tray with square piles stacked next to each other. I used my loaf pan, roughly measuring 9” x 4.5”. After placing the squares cover the tin with a towel and let it rise for an hour or so. Lightly brush some milk on the top and bake in a preheated oven at 180 degree Celsius for about 30 to 40 minutes till the top turns golden brown. Note: I have used instant yeast in this recipe. If you are using dry active yeast you need to proof the yeast first and then use it. But, in my experience instant yeast is much better than the dry active yeast we get here locally. I dislike the strong odour, dry active yeast tends to gives even after baking. Summer vacations give you an opportunity to live life at a slow pace and enjoy the finer things in life. I enjoy doing nothing at all but sit at the balcony and see the world pass by. But, we are almost at the end of this amazing vacation and I still have a long list . . . . l’ll have to keep them for next year now. This vacation has given me some lovely memories with my family which I shall cherish for a long time and probably keep narrating it years later. Vacation for me always has been a time to bond with family and these wholesome cookies add the fourth dimension to our memories. 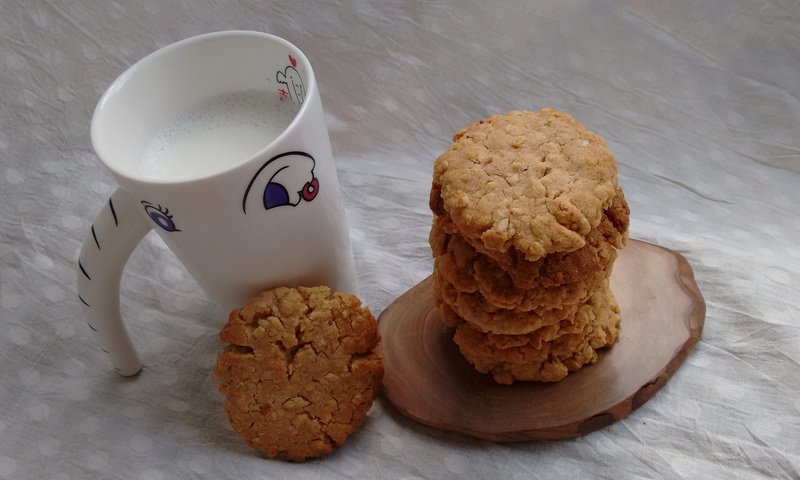 This is a simple cookie recipe but with wholesome ingredients. . . . . 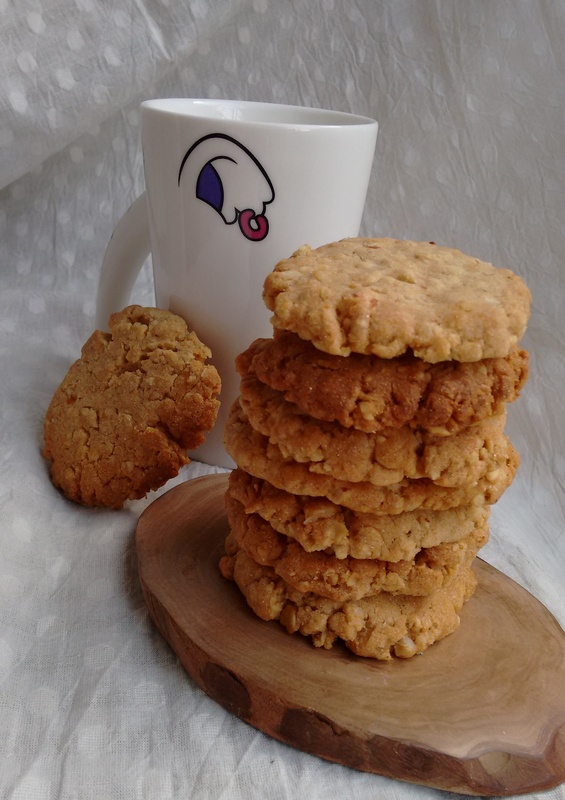 I love the way oats and amaranth give an earthy flavour to these delicious cookies. These cookies would be featuring regularly in our house for sure. Hope you enjoy these too. Mix together . . . Cream together . . . . If required add . . . .
Preheat the oven to 170 degree celcius. Cream together butter and sugar along with vanilla extract together till it become light and fluffy. I have used salted butter here, if using unsalted butter add a pinch of salt. Mix the ingredients mentioned above and add it to the butter sugar mixture and just bring it together. If required add milk, but only ½ tbsp at a time. Make equal sized balls and flatten them to shape like cookies. I got 26 cookies. Place them on a greased tray or a plate lined with parchment paper. Keep them a inch apart from each other. Bake at 170 degrees Celcius for 18 mins or so. Each oven temperature varies, so adjust accordingly. The cookies will be done when the edges darken but the center is still soft to touch. 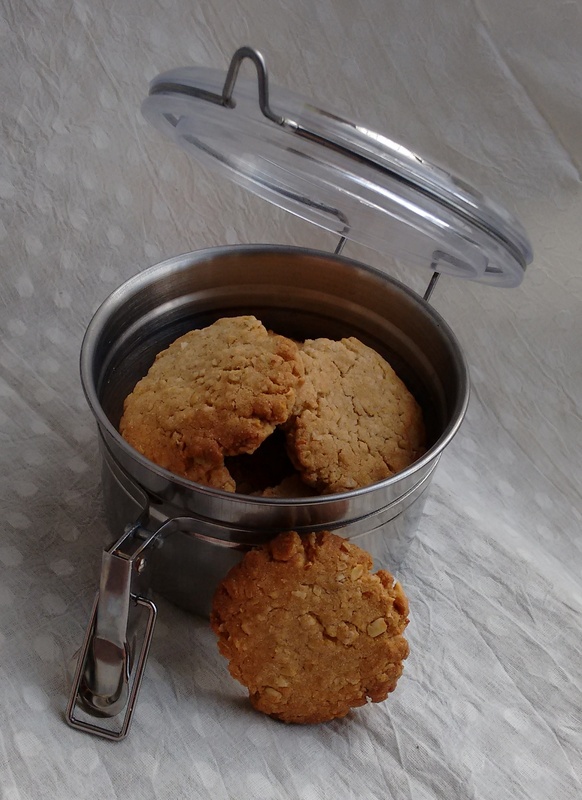 Keep the cookies in the tray for few minutes and then transfer the cookies on a wire rack and cool them completely. Store these in a airtight container. Flavour of the season is Mango, so let’s celebrate it . . . . As I kid as I did not like mangoes (and so many more things . . . I was a very fussy eater) but my Nani made it compulsory for all and I had to abide by it even with tears in my eyes. That summer transformed everything for me; I fell in love with mangoes and thank my Nani every season for it. Now when Avvi refuses to even taste something new, I sneak a bite in his mouth while he watches his favourite TV show and a few bites later he starts enjoying it. (Of course ! he doesn’t admit it). I not very happy with this, but currently it works. As much as possible, I try to introduce him to fruits and vegetable in their natural form so that he is aware of what he is eating and makes the right choices when he grows up. 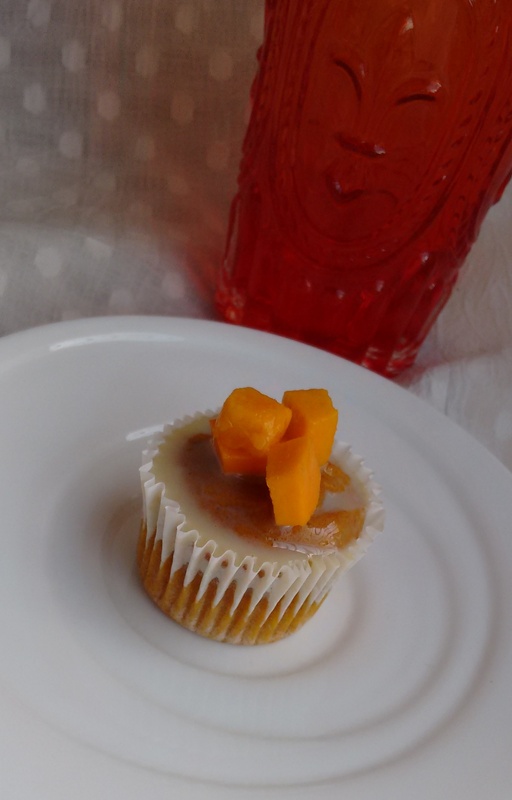 Initially I was to bake a basic vanilla cake and top it with mango syrup but then I came across this recipe and decided to try it. The cake was good but a little dense probably because of the quality of jaggery I used. 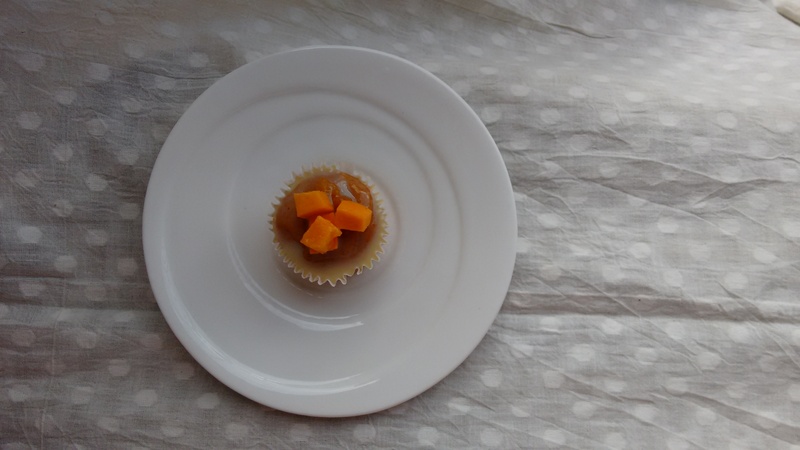 1/2 cup aamras (mango pulp) I have used Alphonso mangoes. Sieve together all the dry ingredients in a bowl. In another bowl mix well all the wet ingredients til jaggery powder melts completely. Pour the wet ingredients into the dry in two parts and mix well. Do not over mix the batter. Line your muffin tin with liners and pour the batter upto 2/3rd full. The above measurements shall give you 6 nos. regular sized muffcakes. I baked in a mini muffin pan and got 12 nos. Bake for 14 -16 mins at 170 degree celcius, till the toothpick inserted in the center comes out clean. All ovens vary in temperature so adjust accordingly. 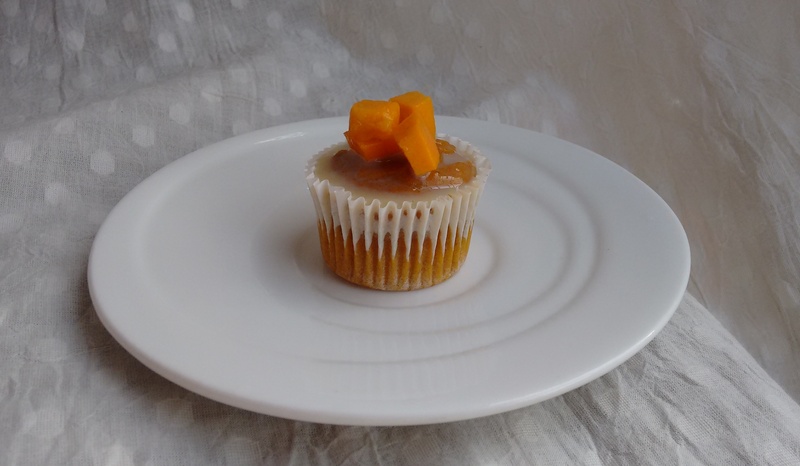 Cool the muffcakes on a wire rack and serve as it is or frost it with whipped fresh cream and mango pieces. These can be stored in fridge upto two days.